Favorite Links Here is a list of some of our favorite links. Check back as we add more to the list. You can share your favorites by sending them to hanover.master.gardeners@gmail.com. 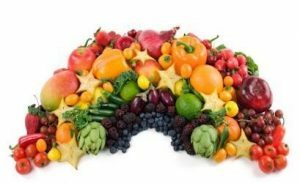 Eat a Rainbow Workpage for Students – Outline of rainbow that students can use to fill in fruits and veggies. Below are free lesson plans and resources to teach children about eating a colorful variety of fruits and vegetables for a balanced diet. Some lessons are short and quick to implement. Others are more involved and can be used over several days, or teachers can use a single section of the longer lessons. http://growing-minds.org/preschool-lesson-plans/ – from ASAP (Appalachian Sustainable Agriculture Project) located in Asheville, N.C.